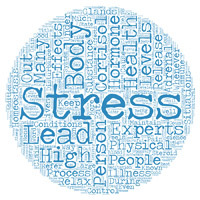 TS 002 Chronic stress is killing you and how EFT can change the whole story! 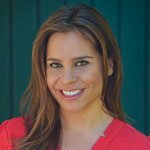 Home/ Bits & Pieces Podcast / TS 002 Chronic stress is killing you and how EFT can change the whole story! 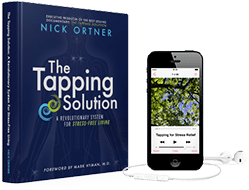 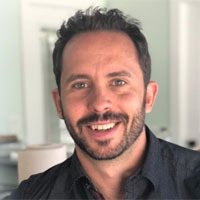 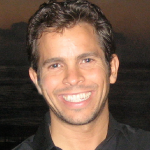 Nick Ortner, New York Times Bestselling Author of “The Tapping Solution” and Producer of the Tapping World Summit, discusses stress – why not all stress, and stress relief are created equal and how EFT/Tapping can quickly relieve chronic stress that’s wrecking havoc on your life.